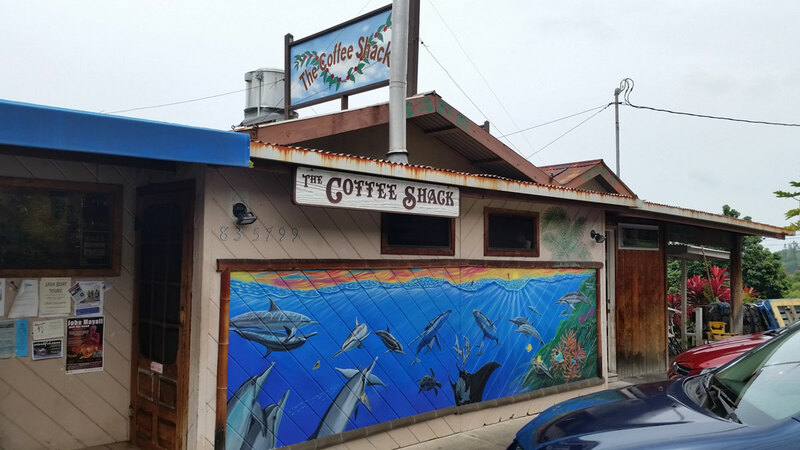 coffeeshack – Barry Lewis. Ultrarunner. Triathlete. Coach.